While Mike Pence, Ivanka Trump and Jared Kushner were all apparently listed on the dinner’s seating chart, the vice president’s office said that Pence actually declined his invitation “weeks ago”. WASHINGTON (Sputnik) - Former US Special Envoy for the Global Coalition to defeat the Daesh* terror group Brett McGurk said in a column on Friday that Turkey is not a reliable partner in Syria as the United States prepares to withdraw military forces from the country. WASHINGTON (Sputnik) - US President Donald Trump is looking at former Secretary of the Navy James Webb, a former Democratic senator, and advocate of confronting China, as his next secretary of defense to replace James Mattis, the US media said Thursday. 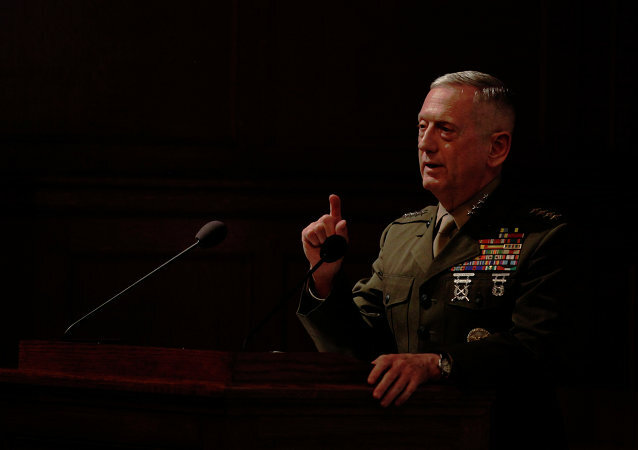 WASHINGTON (Sputnik) - Outgoing Defense Secretary James Mattis said in a farewell letter on Monday that he is leaving the military in the best possible hands. 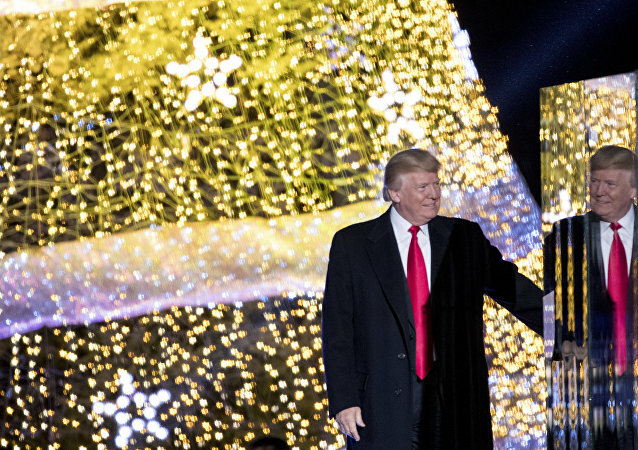 Outgoing Defense Secretary James Mattis wished US troops a merry Christmas and was at work on Christmas Day after being fired by President Trump two months prior to his planned departure date. US Secretary of State Mike Pompeo is reportedly set to talk with Israeli Prime Minister Benjamin Netanyahu amid the US move to pull troops from Syria. Radio Sputnik discussed the potential meeting with Eyal Zisser, vice rector of Tel Aviv University and professor for Middle Eastern Studies. MOSCOW (Sputnik) – US President Donald Trump on Sunday announced that Deputy Defence Secretary Patrick Shanahan would become acting defence secretary starting from 1 January 1 2019. Shanahan will replace outgoing Defence Secretary James Mattis, who decided to step down over differences in opinion with the US leader. MOSCOW (Sputnik) – US President Donald Trump said Sunday that US Deputy Secretary of Defence Patrick Shanahan will become acting Secretary of Defence starting from 1 January 2019. 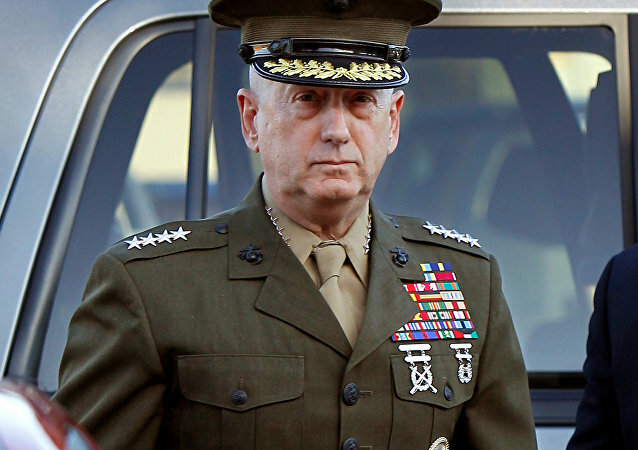 On Thursday, US President Donald Trump announced that Defense Secretary James Mattis will depart the Cabinet effective February 28, 2019. US President Donald Trump took to Twitter earlier this week to announce that Defence Secretary James Mattis would resign on 28 February 2019. 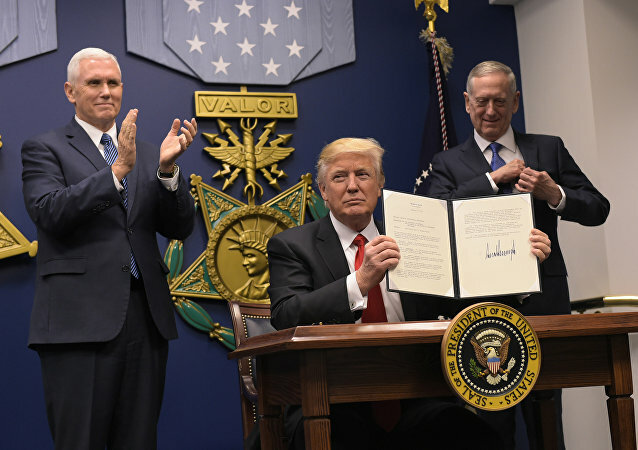 WASHINGTON (Sputnik) - President Donald Trump’s decision to pull all US troops out of northern Syria, where they have supported Kurdish rebels, has already set off a political crusade to force him to reverse the move, retired CIA case officer Phil Giraldi told Sputnik. #MattisOut: What is the Real Reason Behind Pentagon Chief's Resignation? 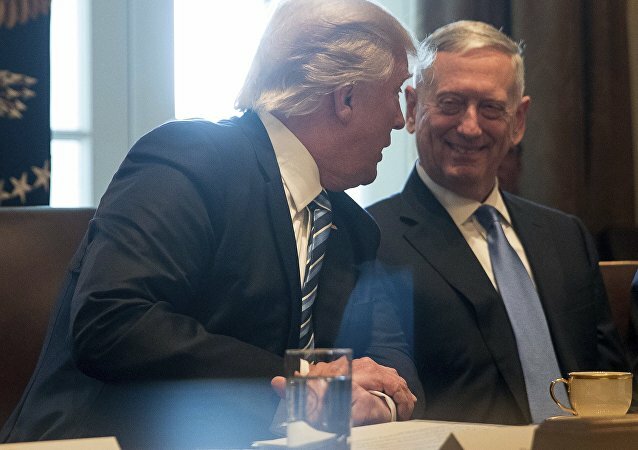 News about US Defence Secretary James Mattis’s resignation broke only a day after President Donald Trump announced the decision to withdraw all 2,000 troops from Syria, having declared victory over Daesh. Is this a coincidence? 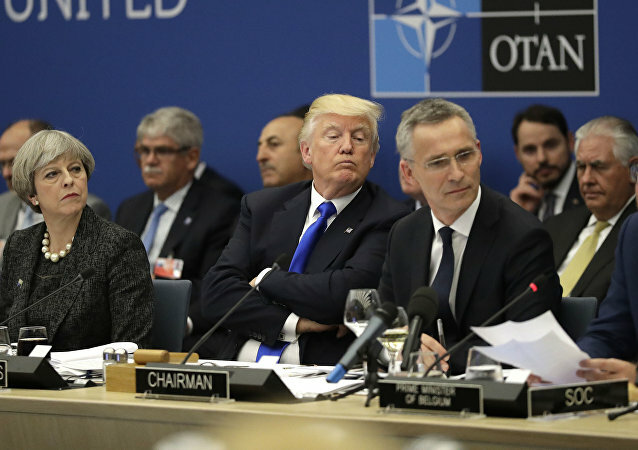 WASHINGTON (Sputnik) - US lawmakers from both sides of the political aisle condemned the Trump administration's policies including the withdrawal from Syria for pushing US Defense Secretary James Mattis to resign.